Fred Shackelford is a Virginia attorney who lives on farmland that his great-great-grandfather purchased in 1817. Before writing his début novel The Ticket, he published Judges Say the Darndest Things, a collection of humorous excerpts from legal opinions. A graduate of the University of Virginia, Shackelford lives with his family and two cats. The Ticket was a finalist for The Clue Awards from Chanticleer Book Reviews, a finalist for the National Indie Excellence Awards, and a quarterfinalist in the Amazon Breakthrough Novel Award Contest. 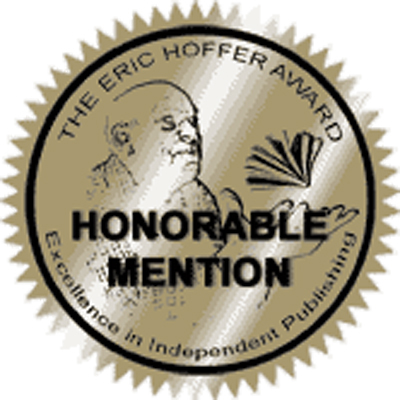 The Ticket won Honorable Mention in the 2018 Eric Hoffer Award.